NMD shoes that give a subtle salute to urban cycling culture. 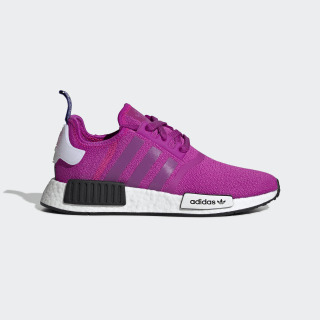 Made for urban adventures, the NMD series combines '80s running heritage with modern materials. 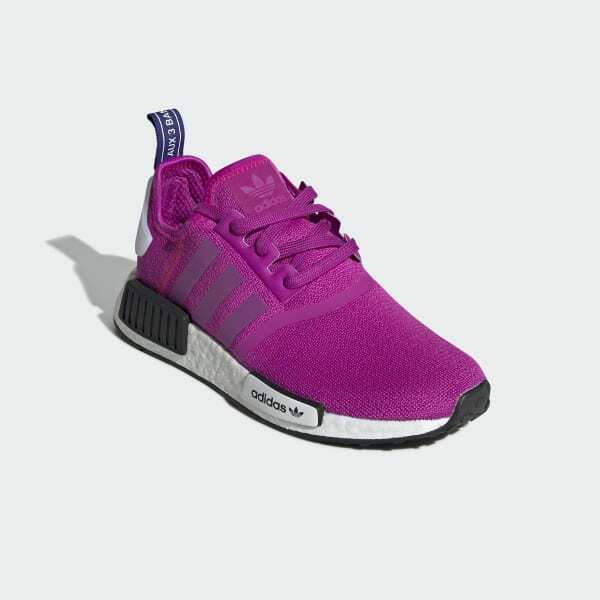 These shoes feature a soft, stretchy knit upper that rides on a responsive Boost midsole, delivering energy return with every stride. As a nod to cycling culture, the front midsole plug has a look that's inspired by street race bikes.